Your kitchen is the heart of your home. Your family comes together in your kitchen, talking, sharing, laughing, and enjoying meals together. That’s why your kitchen needs to be a place of comfort and warmth for your family that reflects your family’s hopes and dreams. 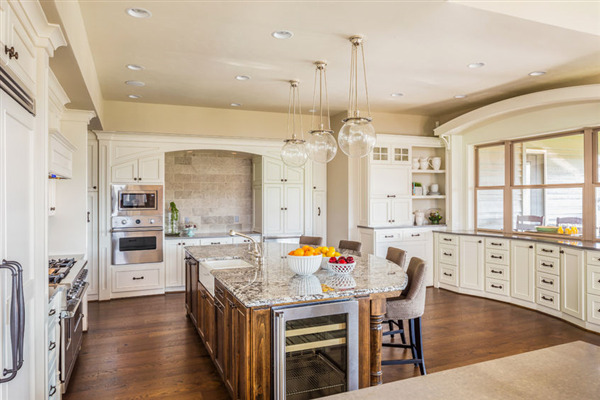 At The Construction Group in Minnesota, our kitchen remodeling experts understand how important it is to have a special place where your family can come together throughout the years. We’ve put together this helpful guide to explain how our design team works with you to create your dream kitchen. 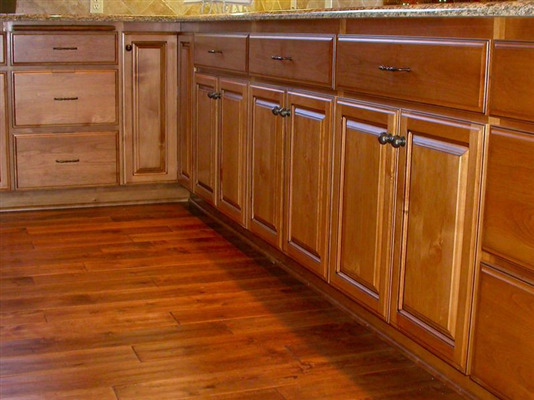 Home remodeling projects are sometimes necessary to bring an older home up to modern standards. They add functional use to a kitchen or bathroom with energy and water savings while providing the conveniences of today's technological advancements. 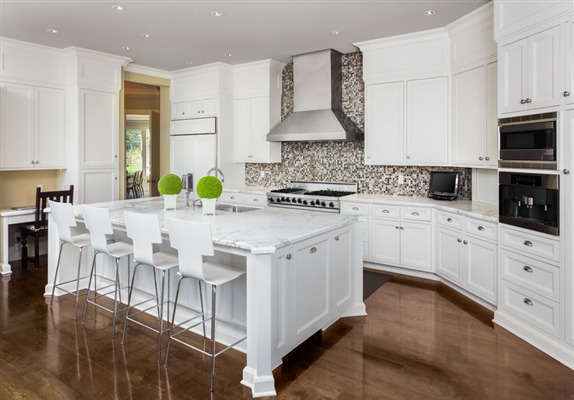 Whether you plan to live in the home or sell the house as an investment property, kitchen and bath remodeling add value and comfort to the house. Although most people tend to think of remodeling projects as being for the kitchen and bathroom because you know they add value to the house, there are also remodeling projects for the rest of the house which also add value while making the home more enjoyable for you and your family. Custom carpentry throughout the home adds a level of interest which sets the theme so your house can stand out as beautiful and functional. Your home is your castle, or palace as the case may be, and should reflect your personality and lifestyle. 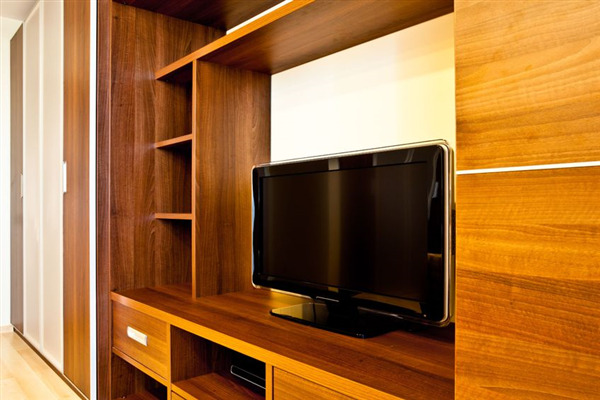 Furniture styles, paint schemes, and floor coverings can help define your living space, but custom cabinetry and fine woodworking can also work toward your goal. Whether you prefer a formal elegance throughout your home, the sheer clean design of a modern style, or the rough and practical style of a traditional cottage or cabin, your kitchen cabinets and living room mantel can demonstrate your tastes when guests come over or according to the general style you prefer to see at home. With summer comes a time for entertaining guests, children are home from school, and with daylight savings time you tend to spend a bit more time at home in the afternoons and evenings. 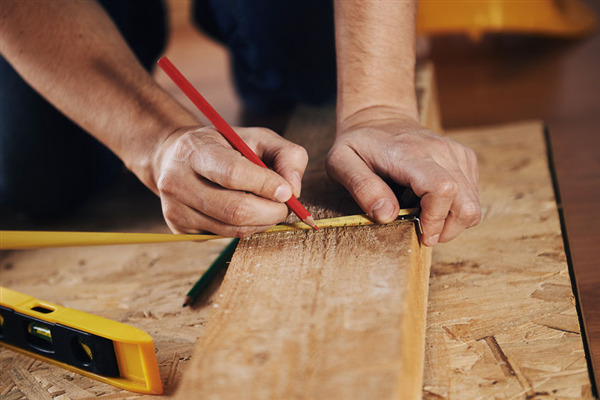 These factors all make for a great time to conduct simple home repairs and upgrades to make the house more comfortable and inviting. 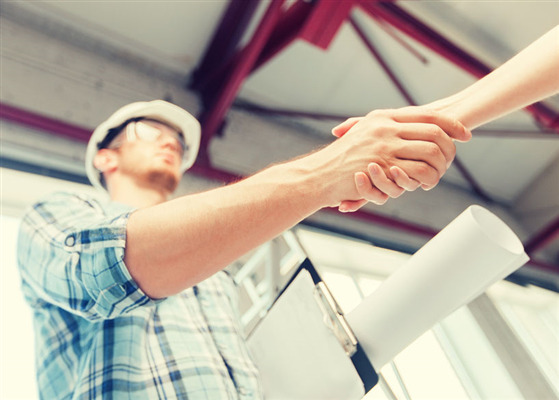 A contractor has the tools and experience to do simple jobs in a few days rather than weeks so you don't have the ongoing mess of a job which homeowners tend to start but never finish, whether because a friend doesn't follow through and help or because they realize the project is a bit more complicated than originally anticipated. 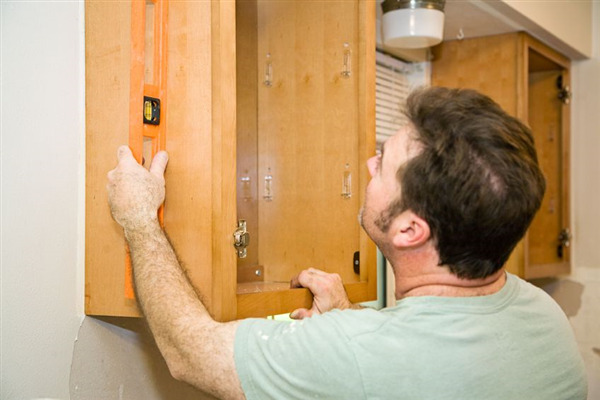 If you are like most homeowners, you remodel your kitchen to enhance it. You want to feel comfortable while you are in your kitchen. You also want the design to work with you and not against you. We do too. 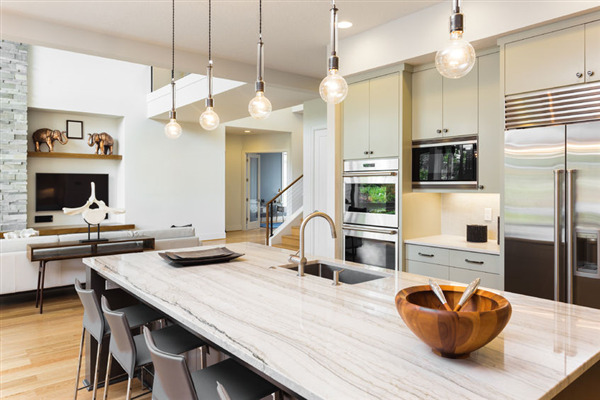 With the goal of form meeting function, our team at The Construction Group has compiled a list of common mistakes homeowners make while remodeling their kitchen to help you avoid these pitfalls. 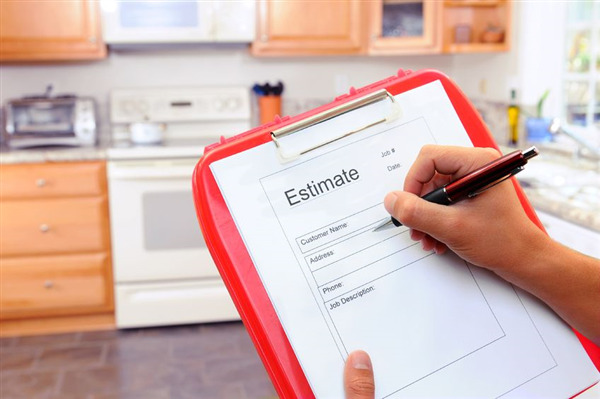 Spring weather brings the building season and is a common time when people like to conduct renovation and remodeling projects at their homes. Especially for people who like to entertain, there is a typical comfort and stability during the winter holiday season but construction projects show guests for summer parties how much the homeowner enjoys their house and what they put into it to make it welcome their company. With the New Year right around the corner, it’s time for new beginnings. As a homeowner, you can transform the world around you and positively impact your disposition each day. Keep reading to learn four home improvement ideas to kick-start your 2017. 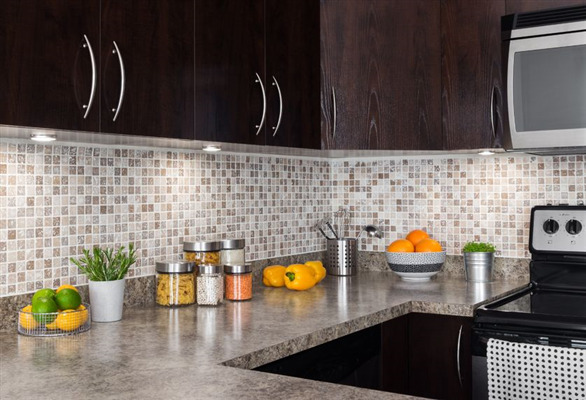 Remodeling your kitchen is a delightful way to achieve a fresh look and incorporate a sustainable design. Unfortunately, a green kitchen remodel can easily break the budget. Fortunately, you can protect the environment by trying these three budget-friendly, green kitchen ideas.